Ontario Bakery: Looking for Creative and Delicious Ways to Enjoy Cherry Season? We’ve Got You Covered! Looking for Creative and Delicious Ways to Enjoy Cherry Season? We’ve Got You Covered! Cherry season is finally here and you’re stocking up. But you can’t just binge on a bucket of cherries; that’s a digestive nightmare, right? And you don’t want to let them go to waste after days of not knowing how to prepare or enjoy them either. So instead of letting lack of creativity rob you of the cherry indulgence you’re ready for, use these yummy tips and spare not a single one! Why Cherries anyway? Well not only are they delicious, but they’re known for having a good handful of health benefits. They have been shown to lower cholesterol and triglycerides, reduce inflammation, arthritis, and pain, and help stop weight gain. If you eat about 10 cherries each day, the week before menstruation women have said you will experience an easier cycle and reduced cramps. Some reports have even said that eating 20 cherries a day can ward off inflammation altogether. They also contain a high amount of antioxidants which are vital for preserving cells and protecting them against damage from free radicals or cancer. But maybe you already know that? Regardless, Let’s dive into the yummy tips! 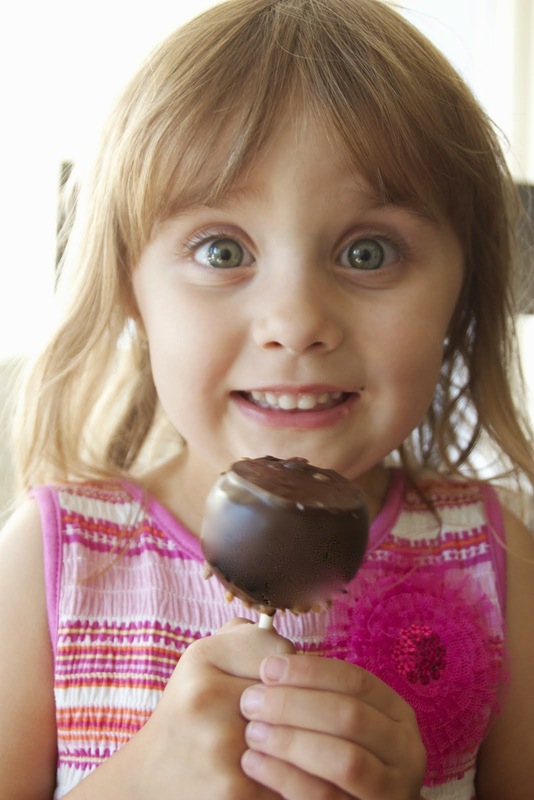 Go for chocolate-dipped. Cherries LOVE chocolate, so get the fondue! Invite your friends over and have them be the perfect end to a summer dinner. Be sure to have a bowl for the pits. This one will give your gifts a little classy with a little messy! Real cherry coke. Yes it’s possible and with way less calories! Grab a traditional coke or one of the great natural brands of cola, pit and slice some cherries and drop them in the glass! Add a teaspoon of natural vanilla, let it sit for a few minutes - add ice and then enjoy your own real cherry coke! Cherry muesli. Add sliced cherries to oatmeal or yogurt and know that the cherries are fresh with nothing artificial added to them. If nothing else, blend the cherries in with your morning protein shake! or yogurt. Cherries a la mode. Scoop some chocolate or vanilla ice cream in a bowl and add those cherries! 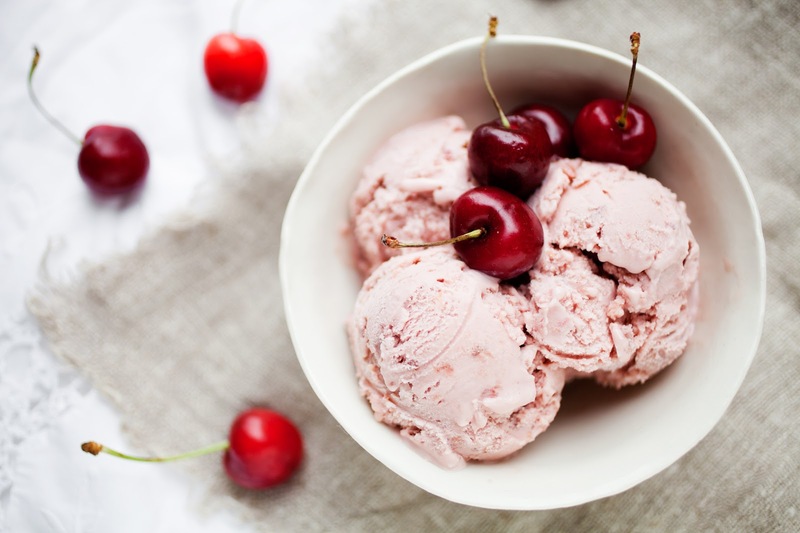 Who doesn't like cherries in their ice cream? Want to go even further? Bake a cake or cupcakes and add cherries for a final touch, or slice them and bake them into the batter. Whatever you choose, it will be a hit and we can’t wait to hear how it turns out for you! 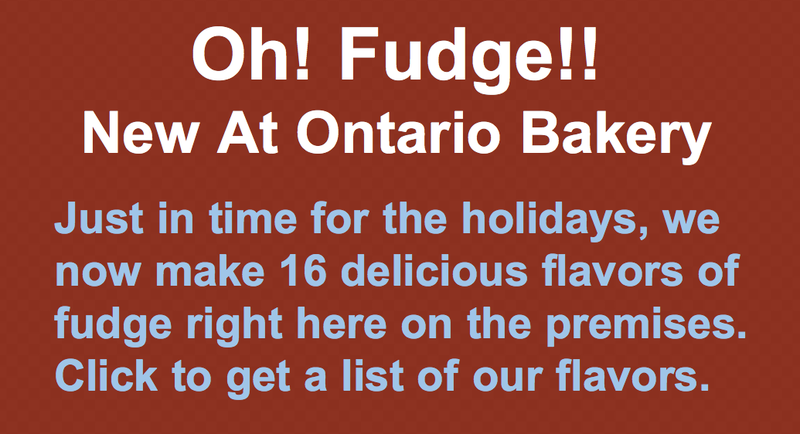 Ontario Bakery loves cherries too! Order up a cherry chocolate cake for your next special event! Or what about some cherry chocolate chip cookies? 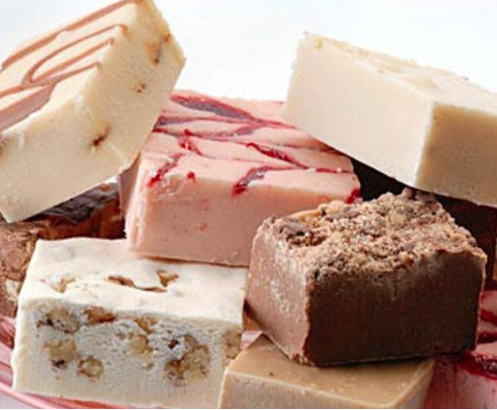 Whatever the order, we are here to make your day that much more sweet! Call us today!